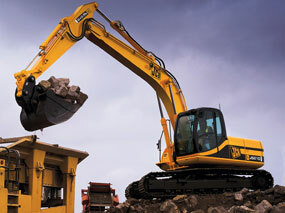 Get Your FREE Plant & Machinery Quote NOW! 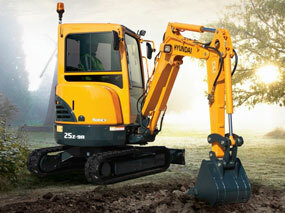 Looking for a good deal on a digger? 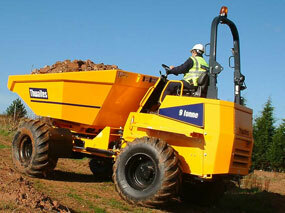 Look no further, simply complete the form below to recieve a free, no obligation quote from our dealers.